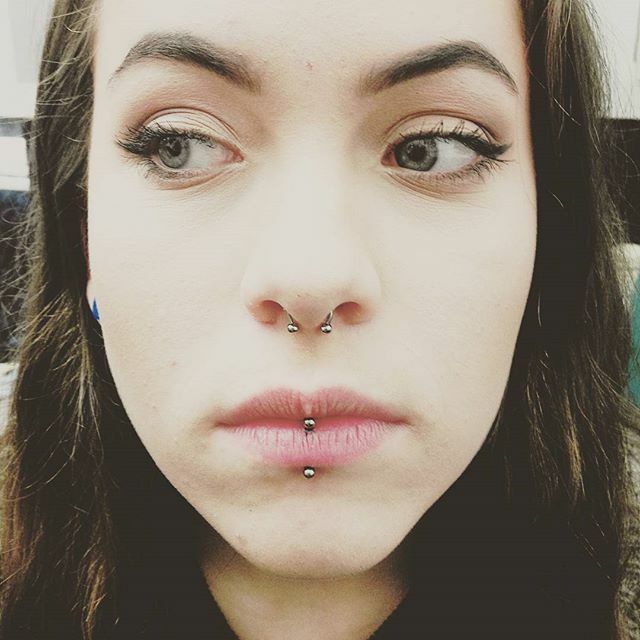 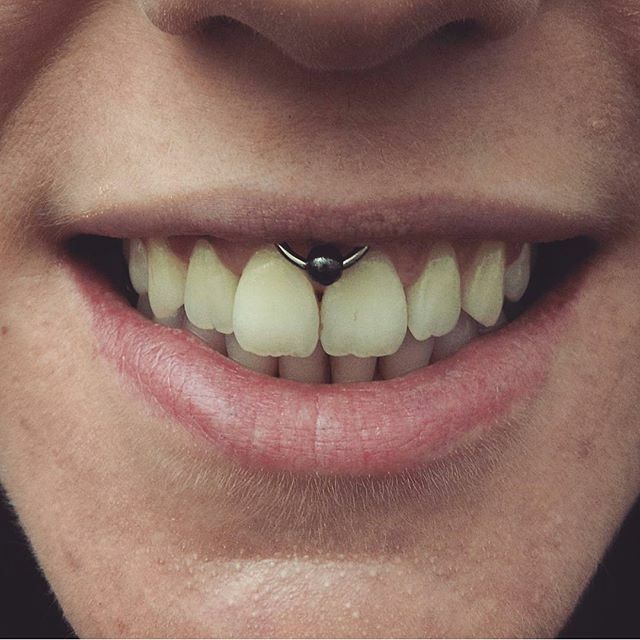 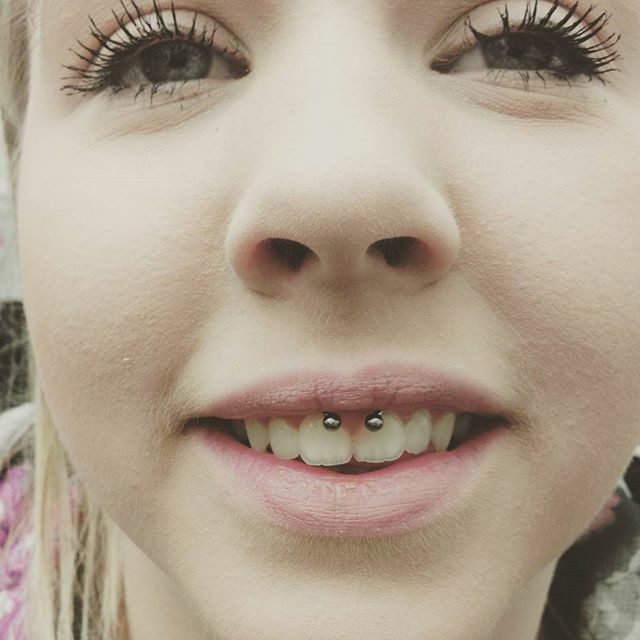 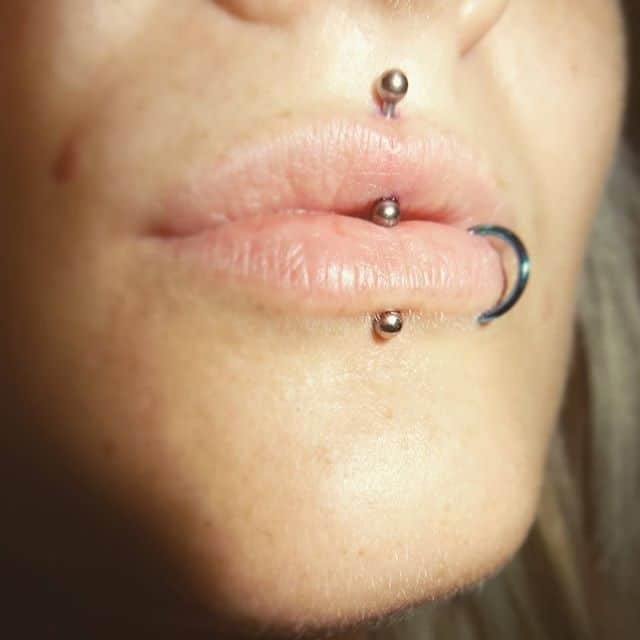 Fresh vertical labret and healed septum on a great customer, congrats on the exam results! 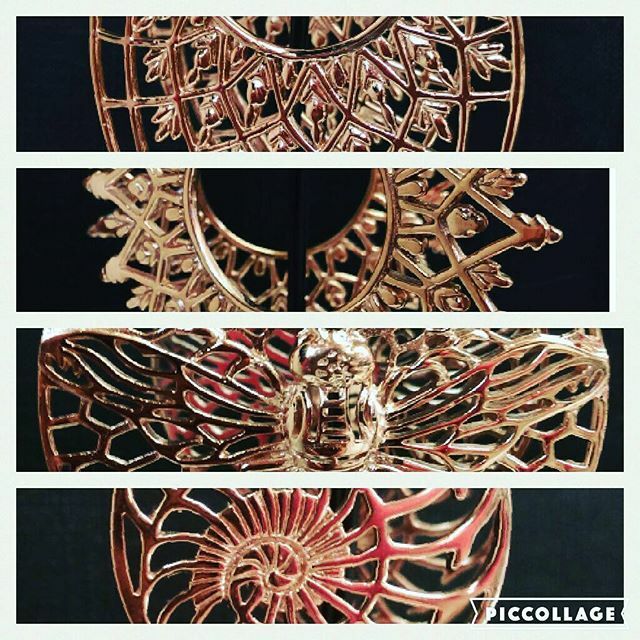 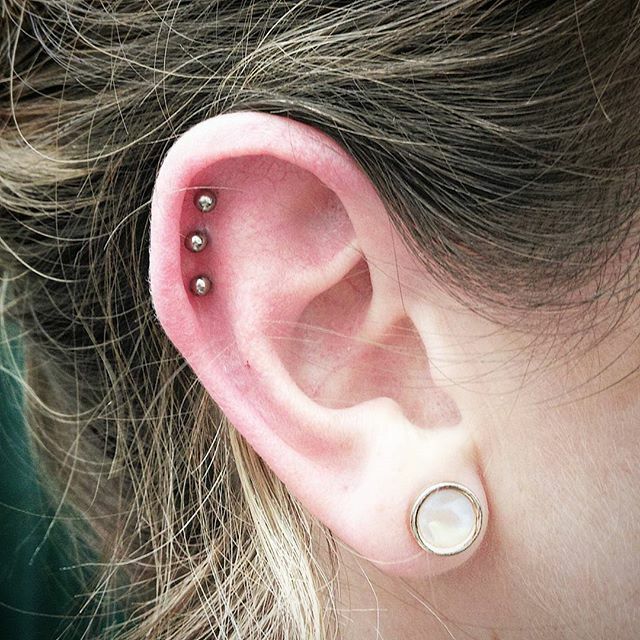 Fun triple helix this afternoon. 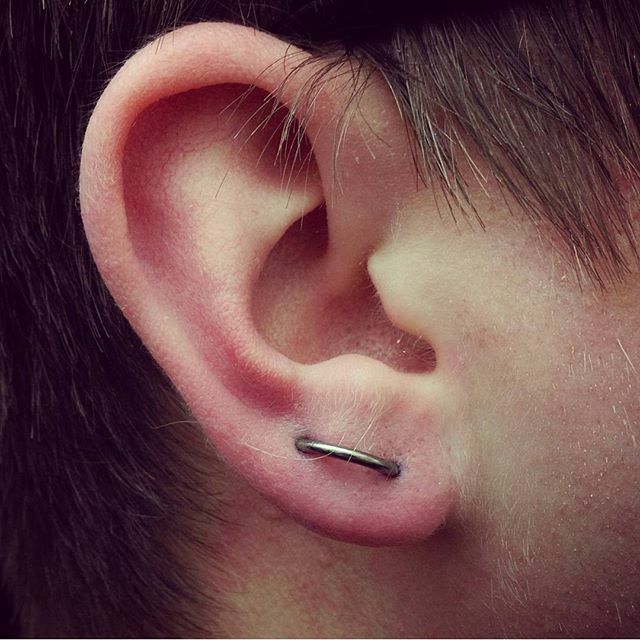 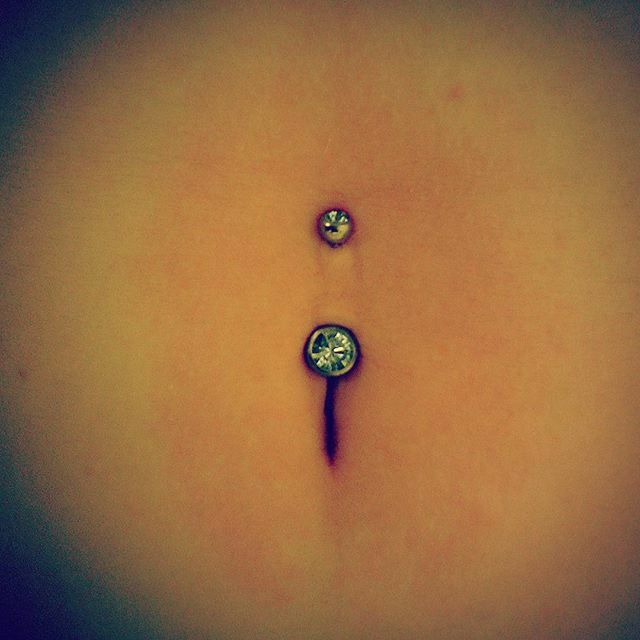 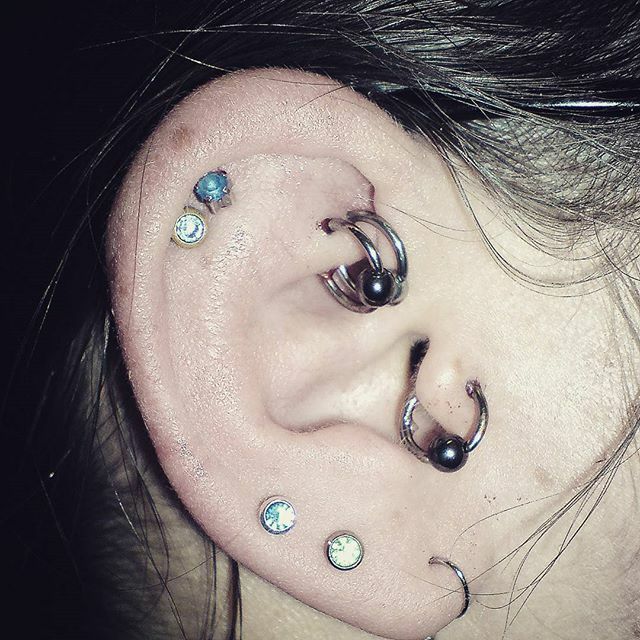 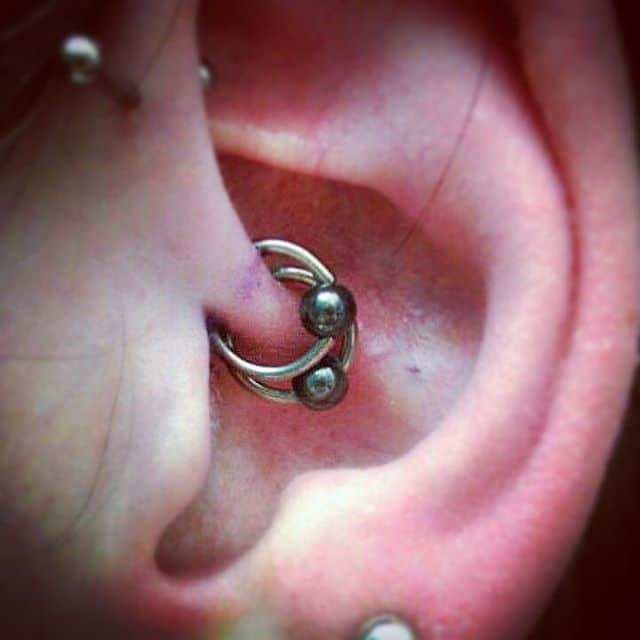 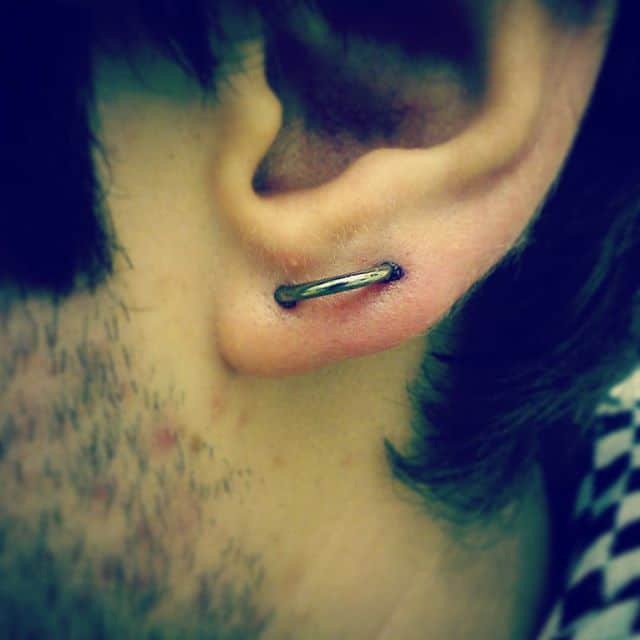 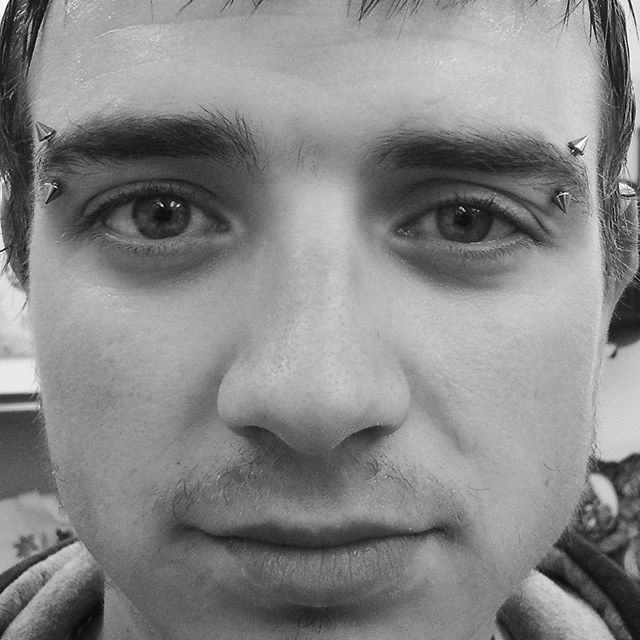 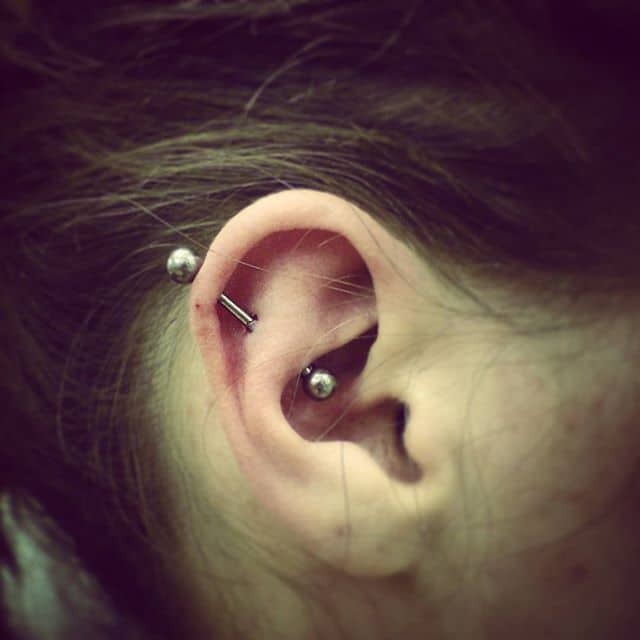 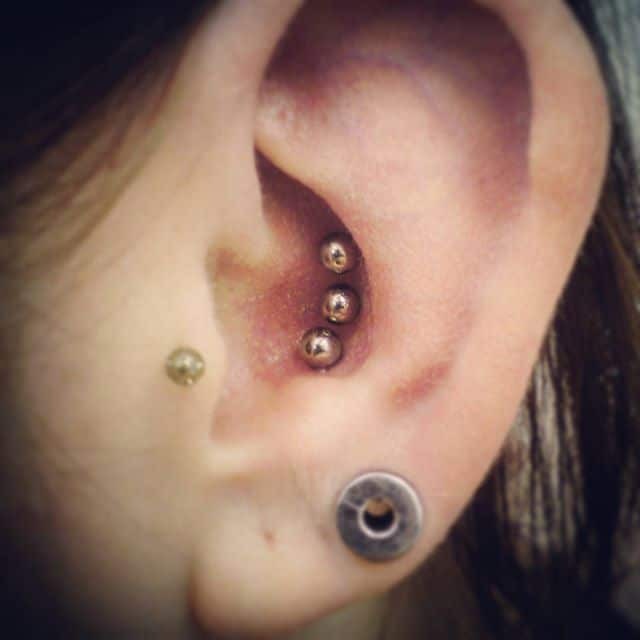 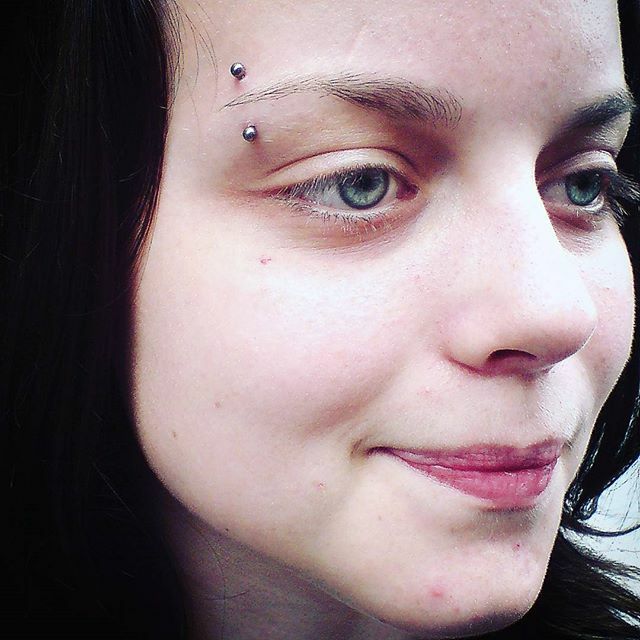 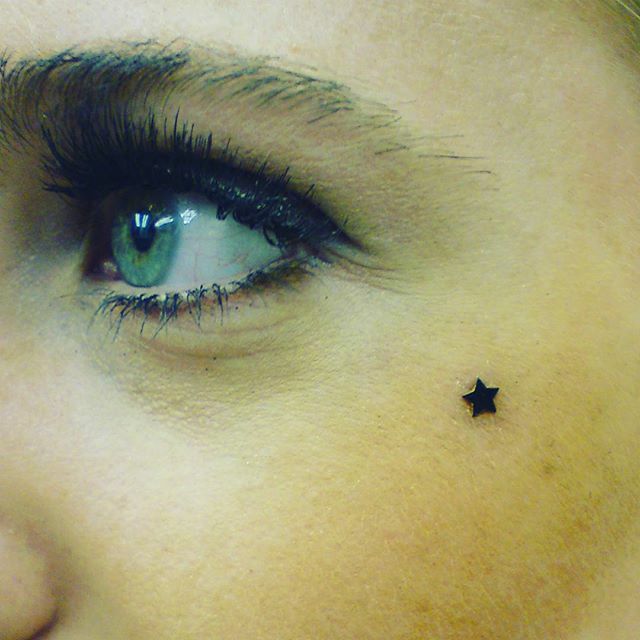 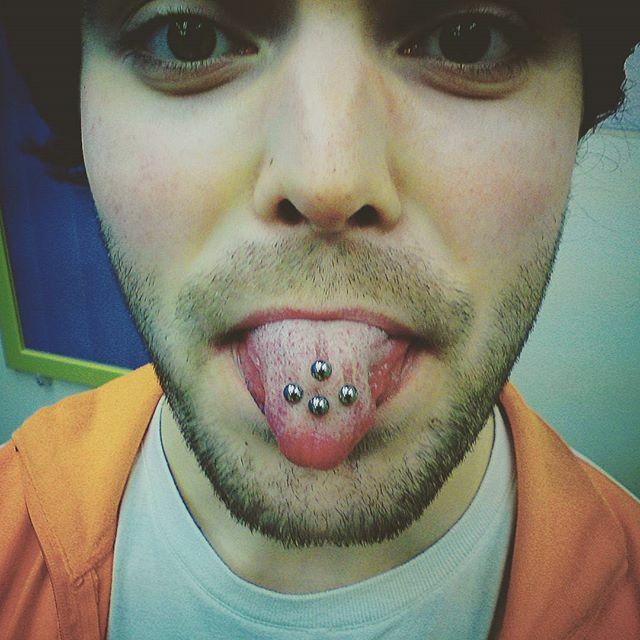 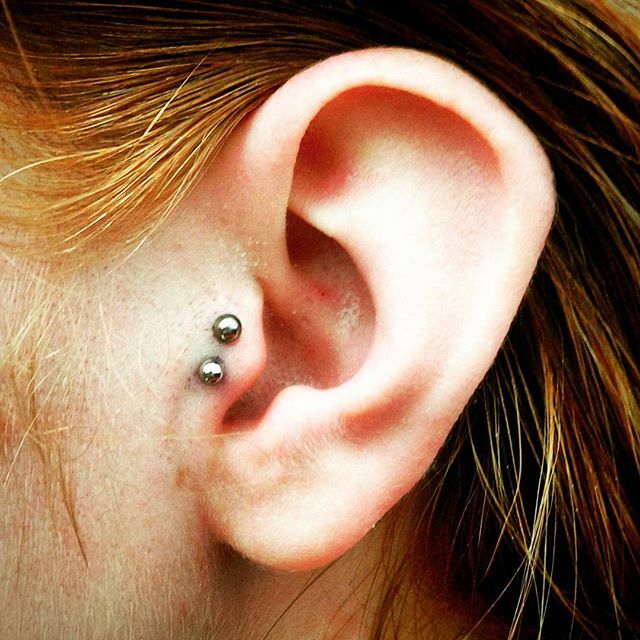 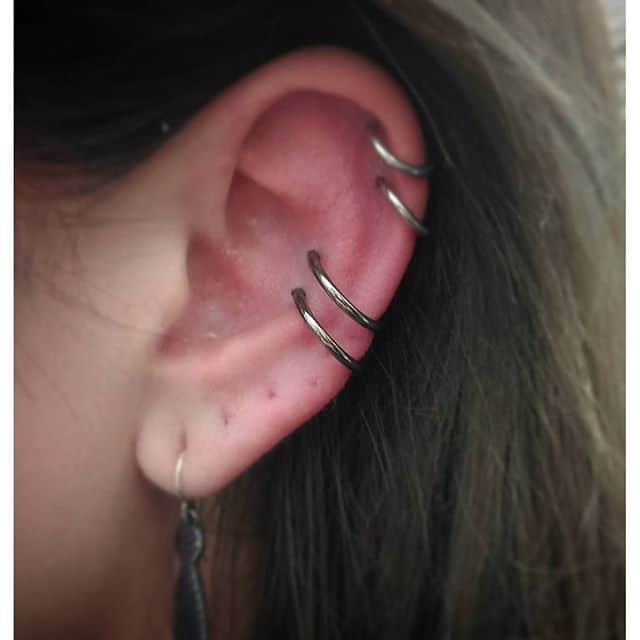 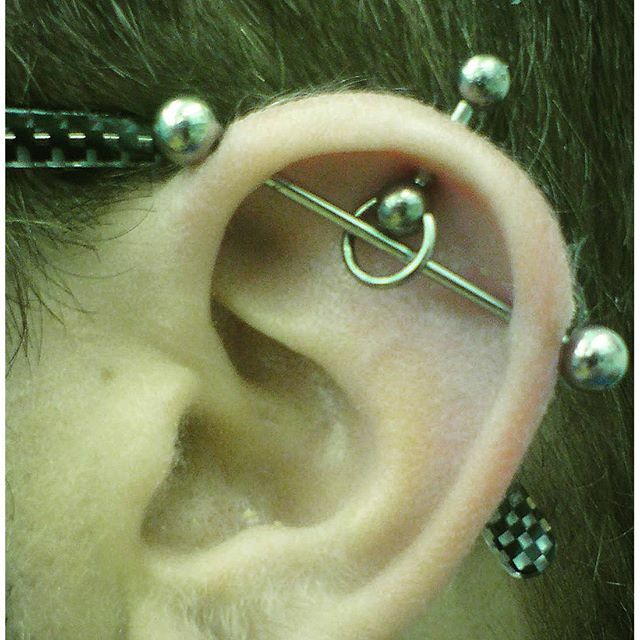 Lovel doing multiple piercings like this! 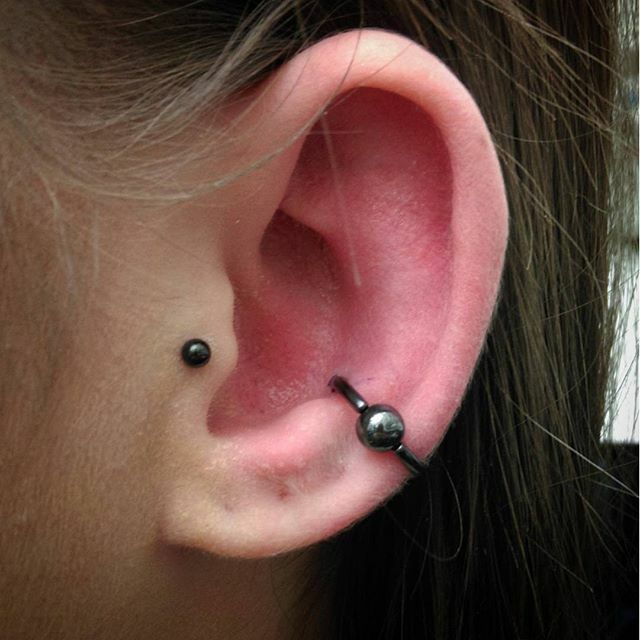 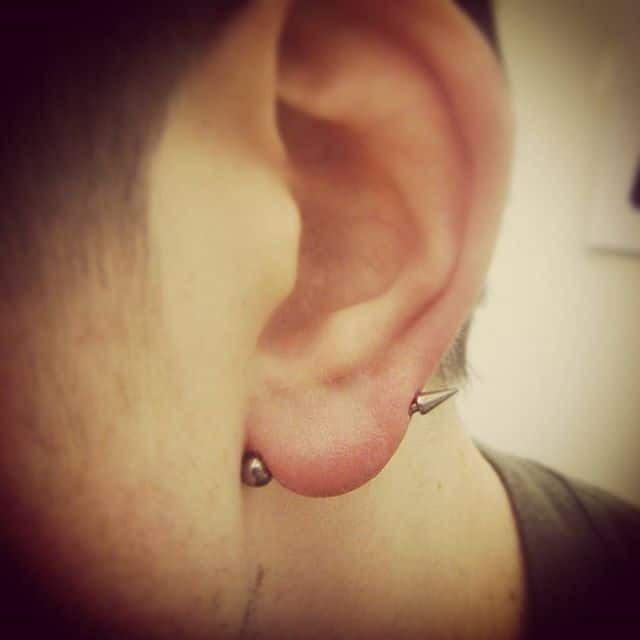 Fun wee double tragus done today. 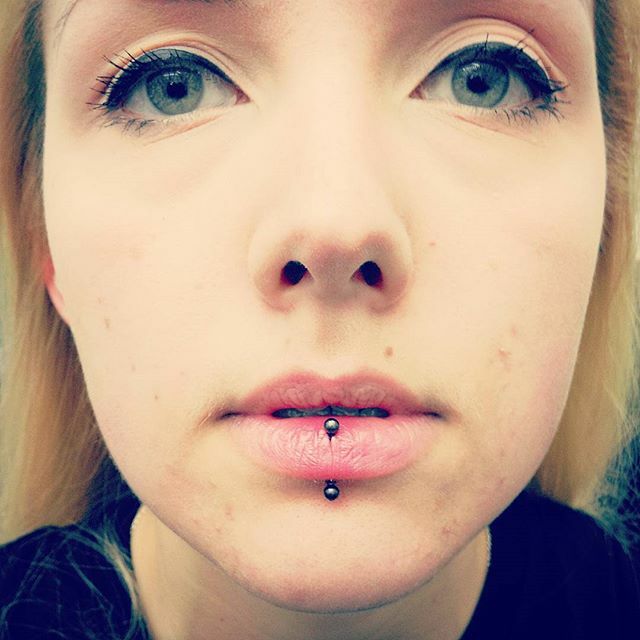 This customer is made of tough stuff! 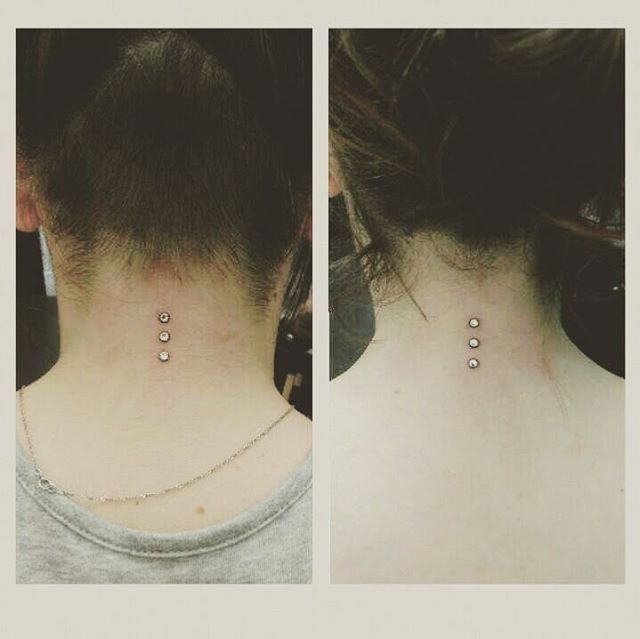 Matching microdermals for two very brave sisters! 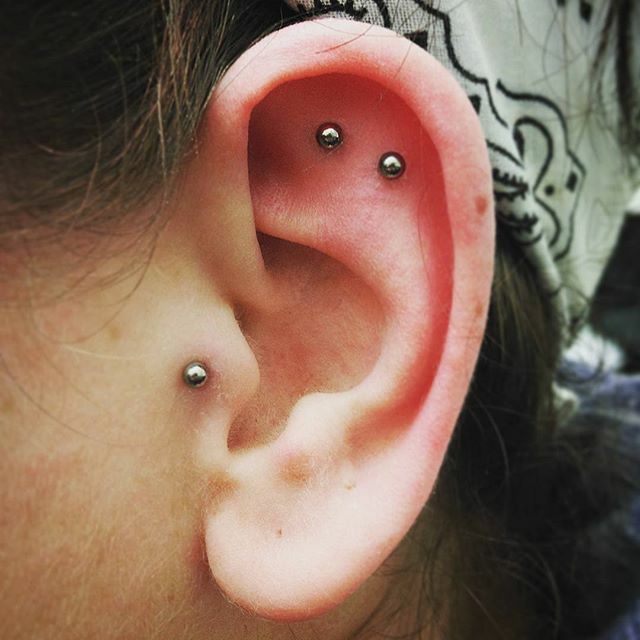 Double conch done this afternoon. 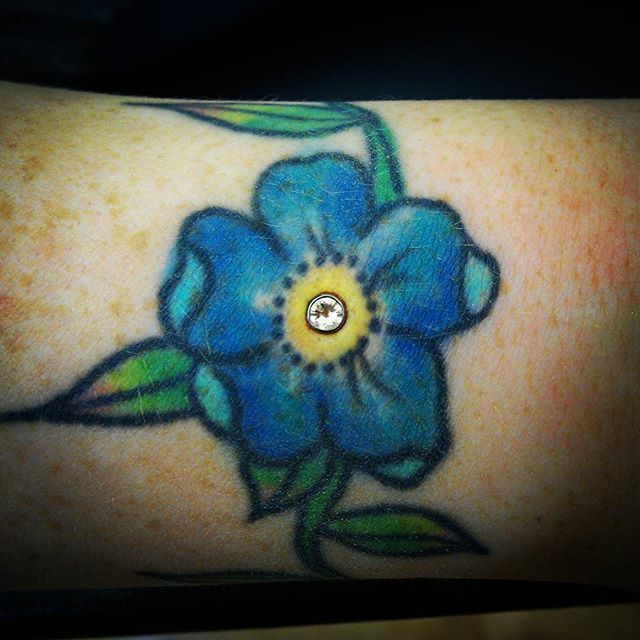 Customers like this make my job easy! 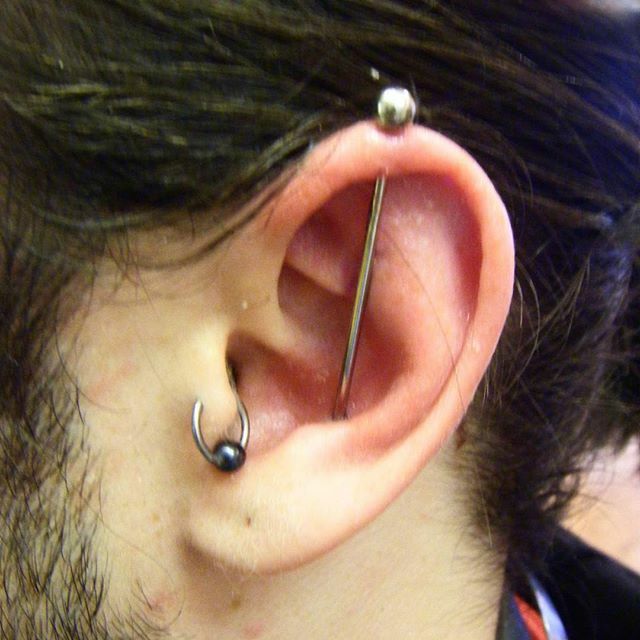 WANNA HEAR THE LATEST FROM STUDIO XIII?